A new Olympus Pro lens is coming! According to the latest rumors from Lens-Rumors, Olympus will announce at least one new PRO lenses along with the Olympus E-M10 mark III. One of the lenses will be Olympus 17mm f/1.2 PRO! 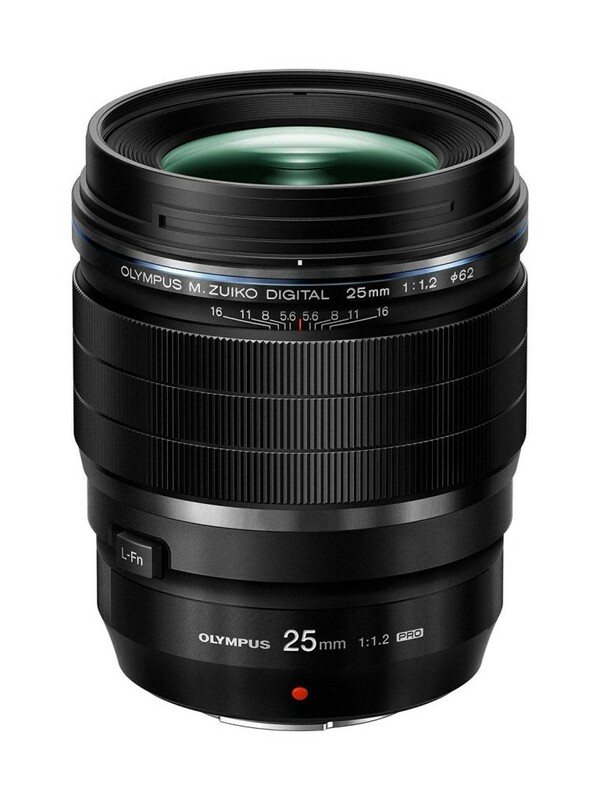 In September 2016, Olympus announced Olympus 25mm F1.2 Pro lens, which is the first F1.2 Olympus Pro lens.